Everything you need to know about building your One Page Business Plan. Learn how 100,000 other mid market businesses around the world are using the One Page Business Plan to embed a system of strategic thinking and execution planning into their businesses which removes the bottlenecks in their business and enables them to scale up. During this 15+ hour online workshop senior coach Brad Giles will take you through the four key areas of people, strategy, execution and cash that you must get right in order to scale your business. Brad will take you through a deep dive into the key principles and framework that has enabled tens of thousands of businesses around the world to grow in a proven and repeatable manner and provide you with tools you can implement into your business immediately. You will also receive worksheets and templates to use in your business and learn from businesses just like yours who have implemented the tools, and how they did it. By scrolling down lower on this page you will see the full course syllabus, but in short Brad will walk you through, step by step the strategic thinking and execution planning process used to build a One Page Business Plan. Plus - Build your One Page Business Plan which includes elements such as Core Values, Purpose, Profit/x, BHAG, Brand Promise and more. 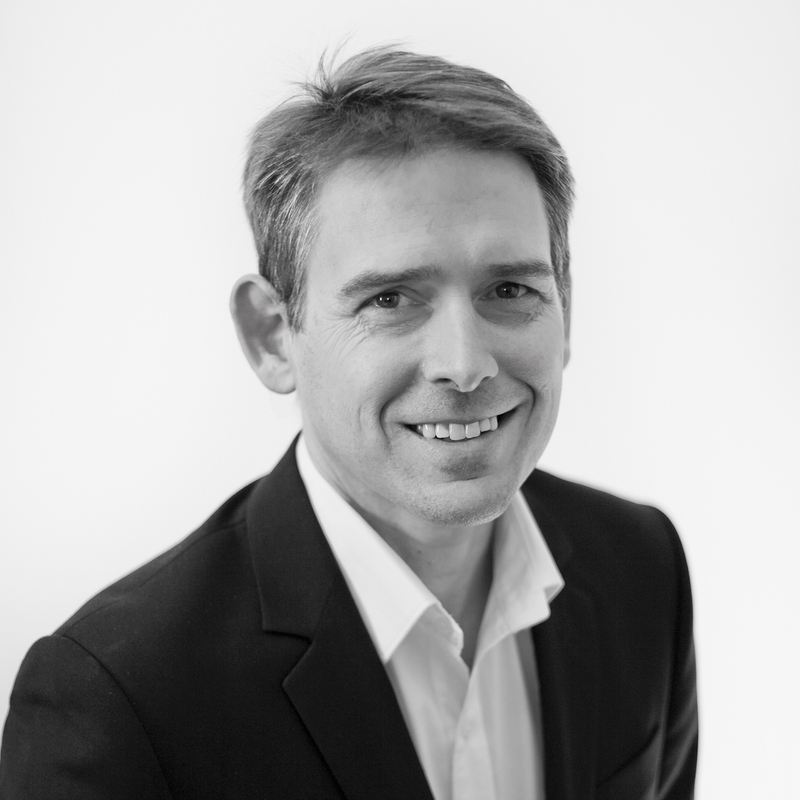 Brad Giles is a strategic advisor and facilitator to CEOs and executive teams across Australia and North America through his consulting and coaching firm Evolution Partners. Brad has worked with clients across a wide range of industries as well as being a successful entrepreneur in his own right. Brad is a senior member of Gazelles and a contributor to the book Scaling Up which is currently number 1 in the business strategy section of Amazon.com with the tools being used by over 100,000 businesses worldwide. Brad successfully implemented Gazelles tools into his own business in 2002 to great success and since 2010 has been directly involved in their implementation to more than 200 businesses. Brad is also a strategist with Outthinker a New York advisory firm which has worked with 29 of the 100 largest companies in the world. Businesses who want to Scale Up. This is a fast paced course where you get in, build the tools and you're done. This is not an MBA style course where you think that the theories you learn can never be used in your business. My philosophy is Simple, Practical and Actionable tools to help you Scale Up. If you start this course and feel you need more help there are options for Brad to provide online Skype coaching or you can have Brad come to you to facilitate workshops and work with you to develop your strategic plan. Finally if you need even more help rest assured in the knowledge that Gazelles has over 200 certified coaches worldwide who can help you to develop your plan. This plan includes everything you need to gain an in depth understanding of how to grow your business. Whether you are an experienced user or you are a novice who is just starting this is the perfect way to learn more about how to scale your business. This plan includes everything in the DIY plan but also includes a 1 hour coaching session via Skype to help you solve the problems you need to in your strategic plan. This plan provides access to all course materials and provides a one hour coaching session via Skype each month for 3 months. Looking to have other members of your team view the course? Therefore if you wanted access for a team of 7 pricing would be $750 for the first person, $562.50 each for the next 4 people and $375 for the remaining two people. Contact brad.giles@evolutionpartners.com.au for details and discount codes. Pricing per day to facilitate your offsite strategic planning workshop. Price is per day and does not include travel & accommodation costs. Other conditions apply.